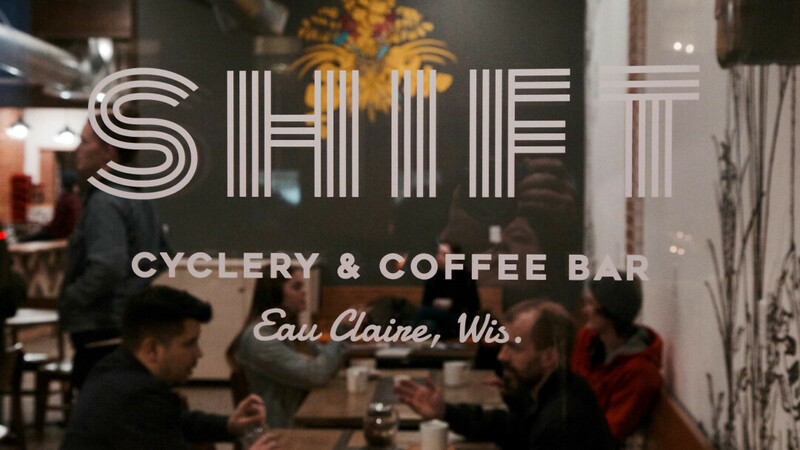 A full-service bicycle repair shop, craft coffee bar, and all-around creative lounge. Grab one of their hand-crafted coffee drinks at the bar, or grab a cold brew, some kombucha, tea, and chai. They also offer beer and grab-and-go lunch items. All of their food items are vegetarian friendly or vegan friendly, and they offer dairy substitutes for drinks. They offer Happy Hour every Wednesday from 4pm-6pm. Be sure to grab a street waffle before you leave! Locavore Mobile Kitchen hosts brunch, Sundays May through August.